We want to live a radiantly healthy life but sometimes “things” get in the way. Life for a woman today is definitely challenging! The demands are many – a mother, a sister, a daughter and a lover. Finding the time and energy to fulfil these roles and cope with your own needs can be difficult and can eventually take its toll on your health. You can read my personal story with Homeopathy and health over here. Homeopathy offers endless possibilities for women’s health and that’s one of the reasons I just love it and sharing my knowledge with others. Homeopathy is beneficial for the full range of emotional, mental and physical problems that a woman is likely to experience throughout her life. During and after the menopause the hormones undergo a huge upheaval with some women faring better than others. Homeopathy can help with the associated symptoms such as hot flushes, night sweats, weight gain, mood swings, menstrual irregularities, incontinence and insomnia. Homeopathy is very beneficial for helping with a range of infertility problems. It can be used alone or alongside conventional fertility treatment and is a safe and natural way to boost the functioning of the reproductive system. There are many factors that affect fertility levels such as a hormonal imbalance, polycystic ovaries or endometriosis. 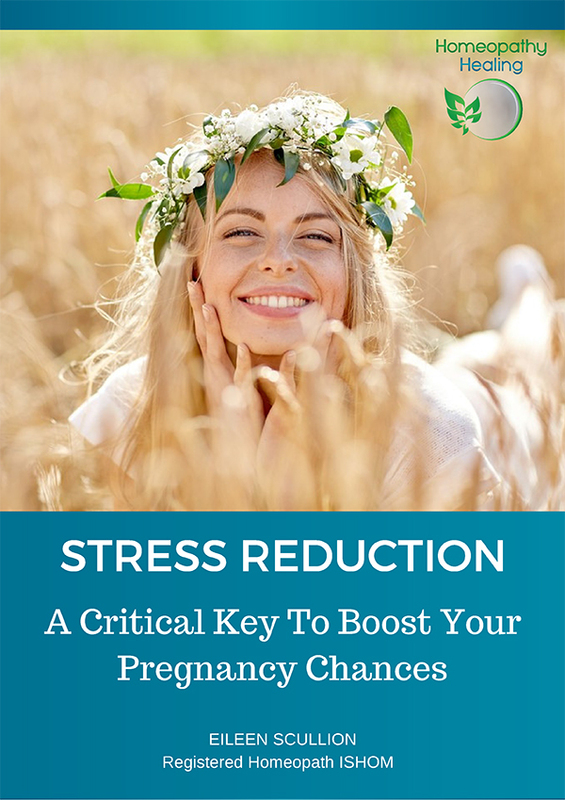 There may also be less obvious problems that can contribute to infertility such as depression, fear of conceiving, stress or dietary problems. These issues and many of the trials and frustrations that couples go through trying to get pregnant can successfully benefit from homeopathic treatment. As my clients have many different needs, I have developed a hormone support programme perfect for for those who prefer to work more intensely together to help resolve a wide range of woman’s health issues. You can check it out here and let me know if you would like to discuss if this right for you. 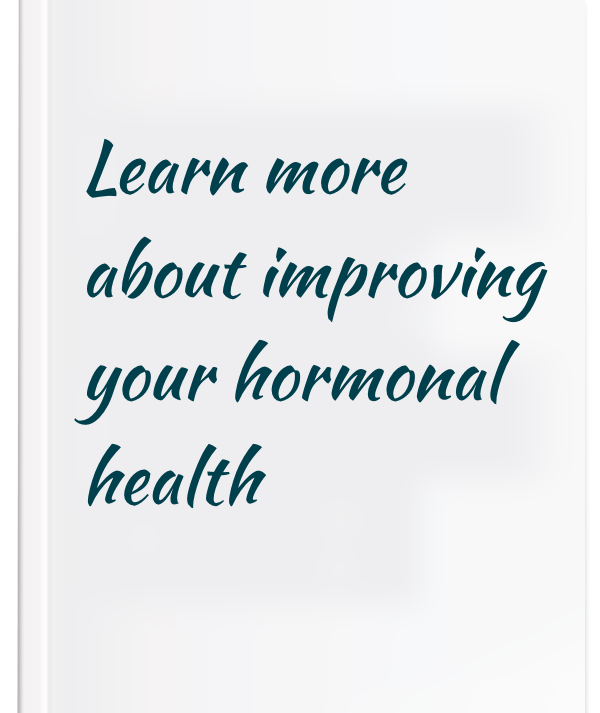 Learn more about how unbalanced hormones can affect women’s health here. Or are you ready to give Homeopathy a try? I offer Free 15 Minute Consultations so we can find out how I can best help you. Head here to make a booking and start on your journey to feeling radiantly healthy again.